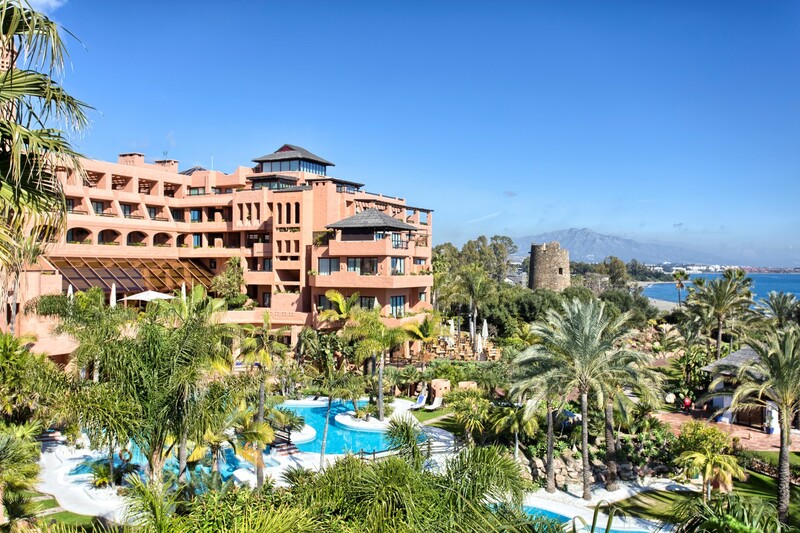 Luxury beachside apartment for sale in Cala de Mijas with sea views and security 24 hours. First floor, 3 bedrooms, 2 bathrooms, 103,40 m2. Master bedroom with bathroom en-suite with hydromassage. Fully fitted kitchen, built in wardrobes, wooden floors, security double windows, electric awnins, air conditioning hot and cold, floor heating. Terrace about 10 m2. Gated complex with swimming pool, tropical gardens, gym. Close to all services. Only 5 minutes drive to Fuengirola, 20 minutes drive to Marbella, 25 min drive to Málaga airport. Please, contact me about ref 223-00696P, Apartment on sale in Cala de Mijas, Mijas Costa, or similar properties.